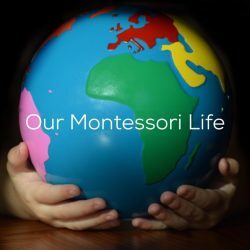 Peace Education is my absolute favourite part of Montessori and is something that is often greatly overlooked and incredibly undervalued by classrooms and homes. 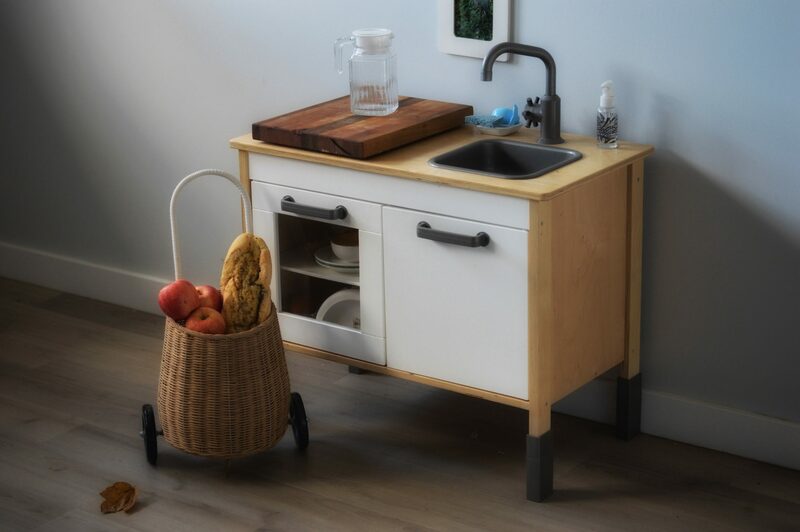 As I often advocate, Montessori has little to do with the perfectly curated trays of beautiful wooden materials and instead looks to a much greater cause. I had the extreme pleasure to host a fantastic keynote speaker with my fellow British Columbia Montessori Association Board Members this weekend. Shelley spoke about her Sing Peace Around the World movement and it is an amazing thing to behold. Shelly has a host of other songs for singing with children that can be found here.